Local comics artist Rachel Ang talks about Dream Diary and her ongoing practice of illustrating the subconscious. A show about sleep, dreams, nightmares and what happens in your head after dark. Meditations from the edges of consciousness, exploring circadian rhythms, mental health, what keeps us awake and helps us drift. Interviews, field recordings, sound art, creative audio and ambient music to keep you company in the dark. 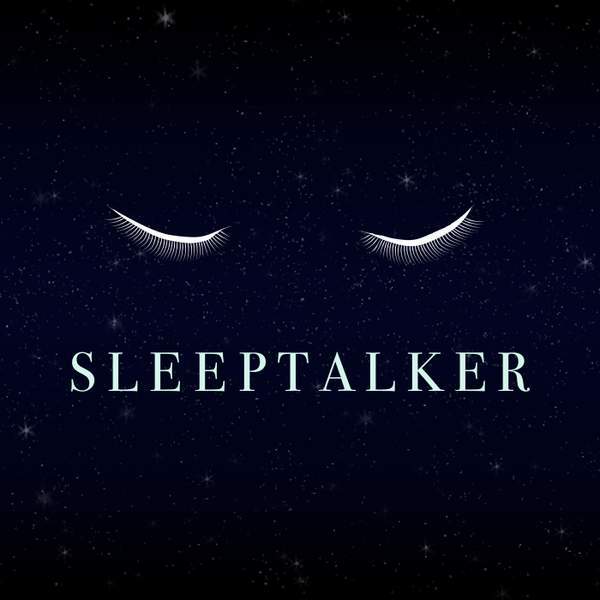 SleepTalker started as an independent podcast in 2014, and now joins the Triple R grid as a weekly two-hour live show. 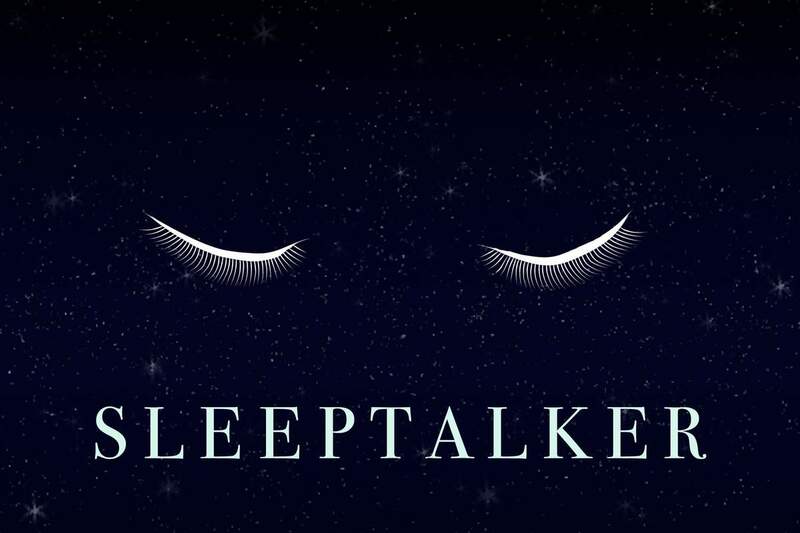 Get in touch if you have sleepy sounds, dream recollections, nightmares, sleeping patterns or nighttime stories you want to share on the show.